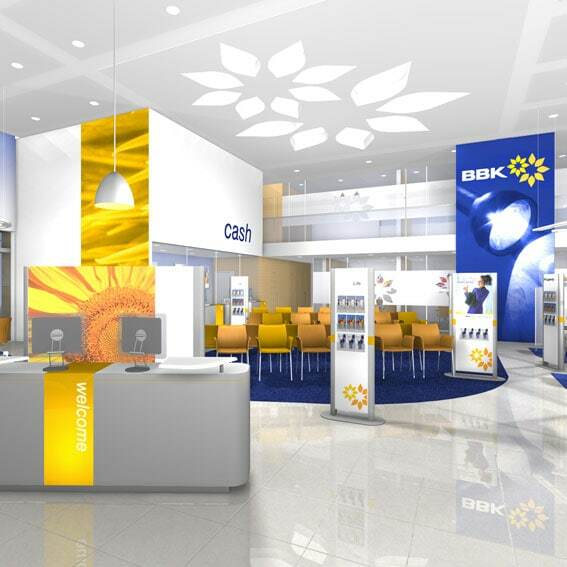 Brighter Banking - a new corporate identity and landmark branch concept, creating a new customer experience. We have developed three key strategic initiatives for the Bank of Bahrain and Kuwait (BBK): re-branding, the creation of a new network of stand alone Financial Malls and the development of a comprehensive range of automated banking facilities. 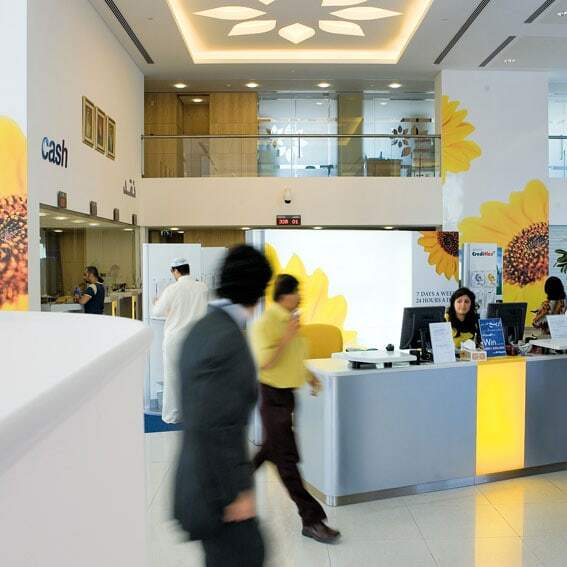 Brighter Banking, developed as a theme for the re-branding of the bank and the core values of the brand, was translated into design solutions for architectural and interior design, communications and merchandising. The Financial Mall, a stand alone branch offering a full range of financial services along with strategic third party concessions, was designed to endorse the new brand both externally and within the branch, where the brand informs all aspects of the environment. 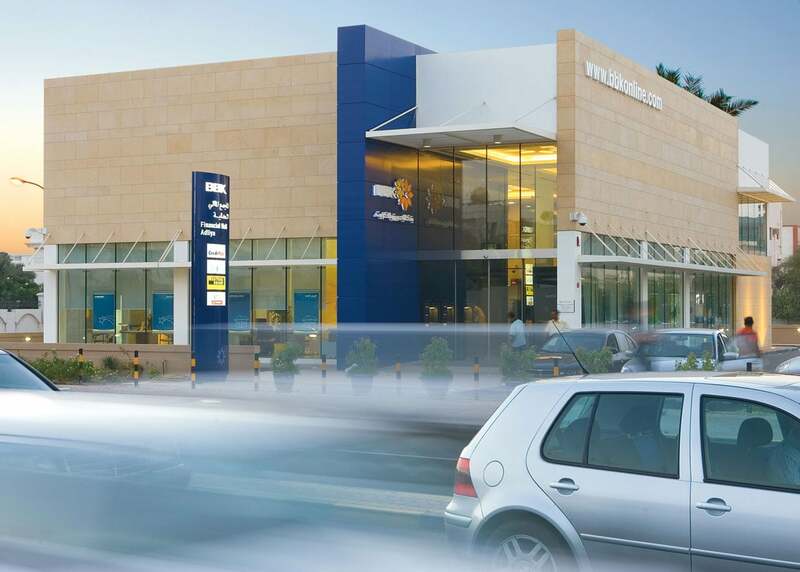 Several types of stand alone e-banking branches, kiosks, and drive-through ATM installations have been developed to complement the Financial Mall strategy, increasing opportunities for merchandising, promoting brand awareness and making BBK more accessible.